British Airways is a major airline in the United Kingdom with an extensive global route network. The airline is a member of oneworld® alliance. As most airlines, British Airways has a frequent flyer program which allows earning Avios - the program currency. Those who prefer earning rewards using a credit card may want to take a look at the British Airways Visa Signature® credit card or other travel rewards credit cards. British Airways' frequent flyer program is a club for chosen. The program is called Executive Club and all members are given benefits and opportunity to earn rewards. Unlike other frequent flyer programs, you won't earn boring air miles but Avios (the club currency) and Tier Points. The Avios are collected on British Airways flights and on flights with oneworld® partners. Hotel stays, car rentals, vocations and shopping will also put Avios on your Club account. The Avios can be spent on flights and cabin upgrades. Tier Points are also earned on flights, but you cannot spend them. They will help you to move through membership tiers unlocking the benefits of the Club. Executive Club has four tires. Upon registration you are becoming a Blue Member then goes Bronze tier, Silver, and Gold. Each membership tier will give you access to basic benefits like member-only deals and offers, collection of Avios and Tier Points, and a quicker booking process. Reaching higher tier you will unlock such benefits like priority check-in, free seat selection, access to business lounges, additional baggage allowance, and additional reward flight. If being an Exclusive Club member is not enough for you to collect Avios, look at the British Airways credit card. This card has chip and signature technology which adds flexibility when you use the card in Europe and beyond. 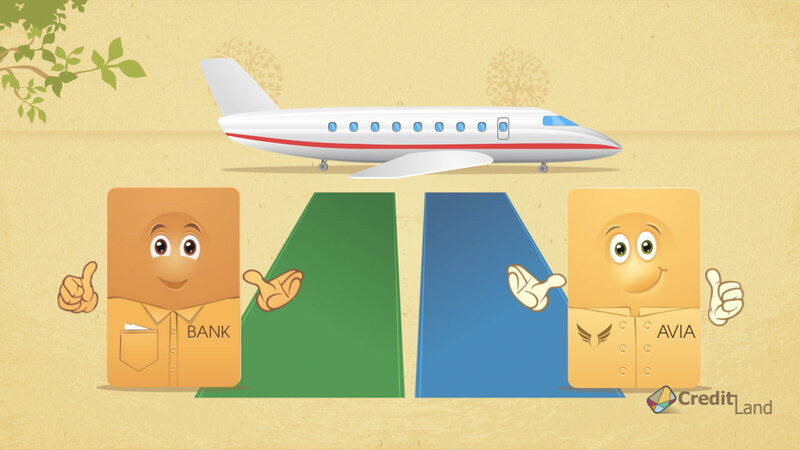 Other air miles credit cards from major credit card issuers and banks you see on this page can equally reward you for every flight you take or purchase.